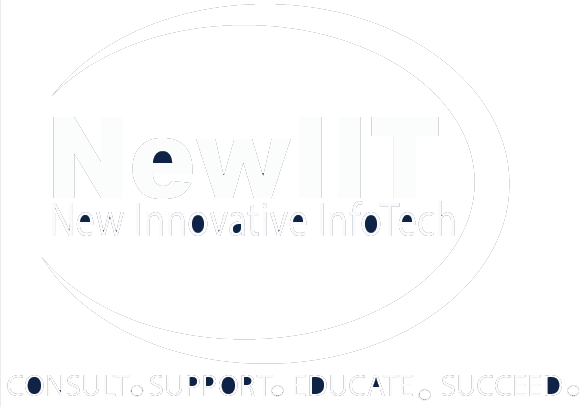 NewIIT specializes in offering IT infrastructure solutions and services to industries that include transport, manufacturing, smart & safe cities and higher education with a team of experienced, highly qualified and certified professionals in the areas of technology and datacenter consulting, technical support services, Operation and Maintenance. Our approach starts with identifying the enterprises / corporations problems and delivering unique solutions that are exclusive to our customers and partners. 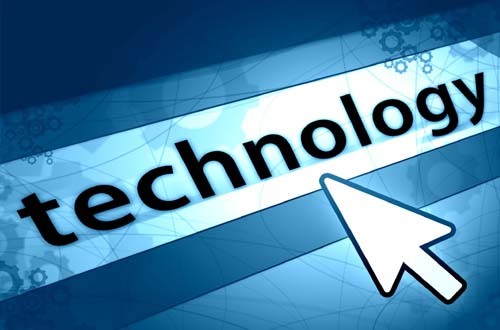 Our inherent strength has been technology and Infrastructure consulting with customer as our crucial point. NewIIT offers small and midrange of services focused in understanding their pain points, delivering customized solutions that address their short term and long term IT goals. NewIIT can help manage the performance and functionality of your infrastructure and supporting applications. We can also provide managed L1 support for your end users for IT or business issues.